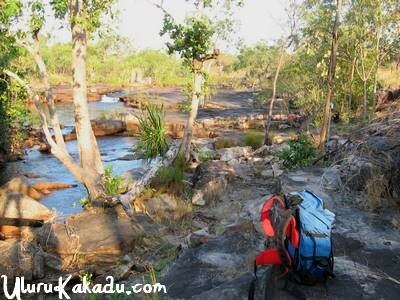 Kakadu national park is full of waterfalls,, billabongs and crocodiles. It has the oldest rock shelves in the Northern Territory. Litchfield National Park has gold, copper, lead, nickel, cobalt and of course Uranium, it was t he sight of Australias first Uranium mine, Uranium is used to make neuclear fuel for neuclear power stations and also for neuclear weapons. 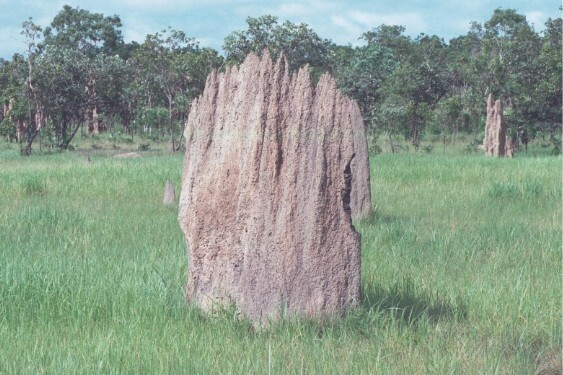 Termite mounds face exactly magnetic north south. They are made of spinifex grass that is not eaten by many other animals except for termites. 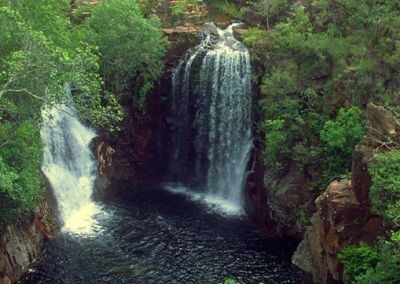 There are many waterfalls and billabongs in Kakadu National Park. The table top walk is a 39 kilometre walk that goes through some of the most beautiful scenery that Northern Territory has to offer. You also get to move away from all of the tourists and see what is available to see away from the tourist trail.